Here is the new customer feedback on TM100 key programmer (basic module 419.99EUR) after 3 months of use. 1.First, select Tools→ Dump Editor→ BMW→CAS4 odometer setting. 2.Open dump file, current odometer value is displayed, input new odometer value, and set new value. 3.Save new generated file and write it back to CAS4. 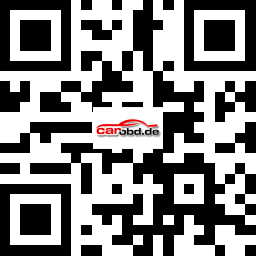 1.Select key maker for BMW CAS3+ adding key. 2.After original key decoded, TM100 will save 16-byte ISN for you. 3.If the same car lost all keys, you can use the saved ISN to do all key lost without reading ISN from DME. 1.Select key maker for BMW CAS4+ adding key. 2.After original key decoded, TM100 will save 16-byte ISK for you. 3.If the same car lost all keys, you can use the saved ISK to do all key lost without reading ISK from DME. 1.Select Tools→ Clone→ Tiris 4D. 2.Connect TM100 key cloner to PC. 3.Put original key into coil of TM100 key programmer to decode. 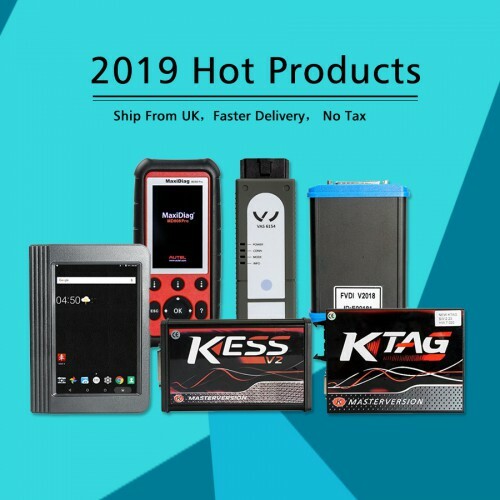 4.If decode success, put YS01/TPX2/EH2 transponder into coil of TM100 key programmer. 2.Collect signature data: put sniffer antenna of TM100 key cloner near ignition, turn ignition on by original key. If collect success, red LED will blink once. If not, collect data again. 3.Connect TM100 key cloner to PC. 4.Put original key into coil of TM100 key programmer to decode. 1.Select TP Reader, click “MEGAMOS 13”. 2.Put original ID13 chip into coil, click Read. 3.Put T5 into coil, click Write. 1.Select TP Reader, click TEMIC 8C. 2.Put original 8C chip into coil, click Read. 3.Put TK5561 into coil, click Write. 1.Select TP Reader, click “MEGAMOS 48”, click button “Dealer key by 7-byte CS”. 2.Input 7-byte component security, select brand, put new key into TM100 coil. 3.Click button “Make dealer key”. 1.Select TP Reader next click “MEGAMOS 48” then click button “Search 7th CS”. 2.Input 6-byte component security, select brand and put the working key into coil. 1.Select TP Reader, click “PCF7936”. 2.Input 4-byte IDE at P0, click button “Write”. 1.Select Tools→ Unlocker→ BMW→ Unlock HITAG by CAS dump. 2.Open CAS dump file, put key to be unlocked into coil and click button “Unlocker”. 1.Select Tools→ Unlocker→ VW→ Passat B6→ Comfort Module, Unlock HITAG by 95320. 2.Open 95320 dump file, put key to be unlocked into coil and click button “Unlocker”. 1.Open TM100 software, select “Tools”, select “Dump Editor”, select Volvo, CEM+ECU. 2.Open dialog, open CEM and ECU dump file, check and make synchronization. 1.Open TM100 software, select “Tools” then select “Calculator”. 2.Open dialog, input 20-digit Pre-PIN, click “Calculate”. 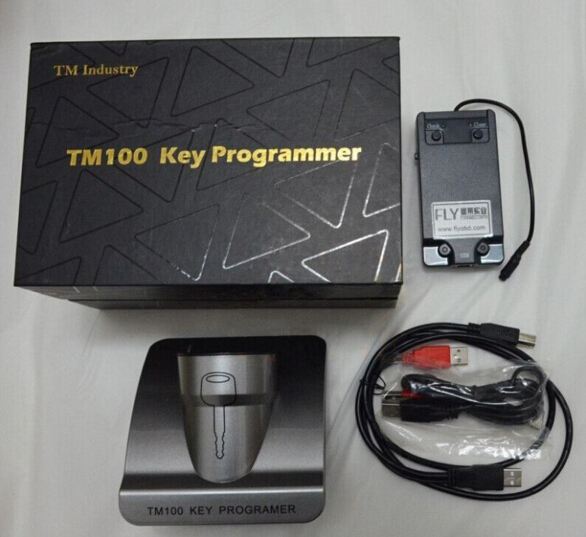 This entry was posted on October 17, 2016, in car key programmer and tagged tm100, tm100 key programmer. Bookmark the permalink.